A place for relaxation and delicacy, the Tea Room offers a fine selection of infusions and organic teas. Pukka, an English brand, has this last few years succeeded in implanting itself thanks to a wide range of organic infusions and teas with extraordinary tastes, while being part of a sustainable development. 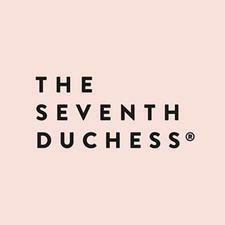 The Seventh Duchess is also 100% organic, and advocates authenticity. Making each tasting a pleasurable moment.